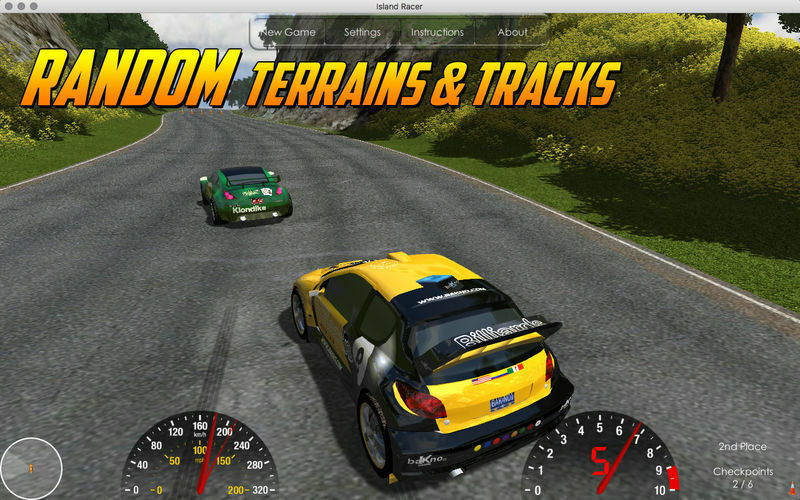 A casual racing game with unique landscapes. Is there a better alternative to Island Racer? 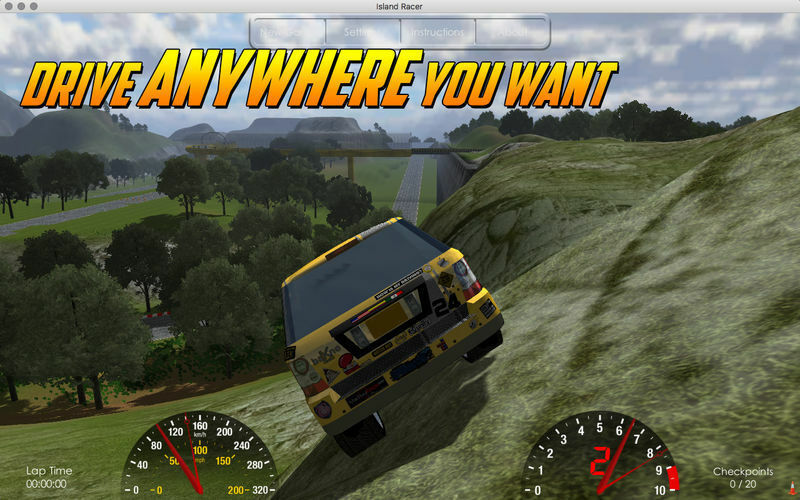 Is Island Racer really the best app in Sports category? 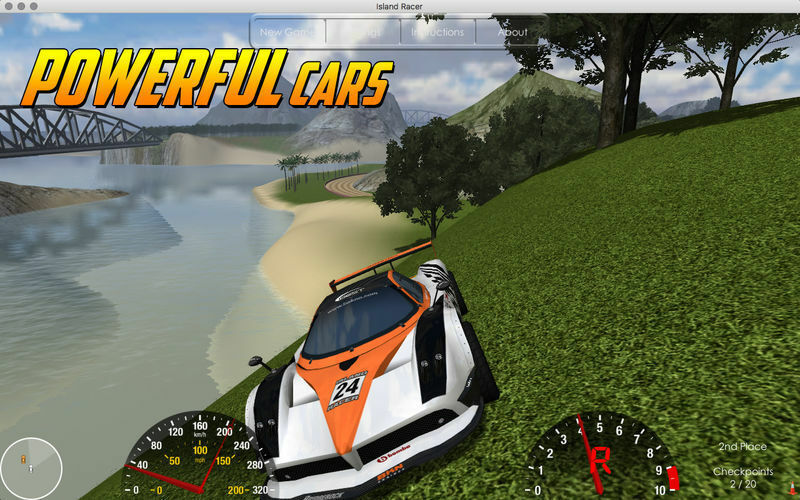 Will Island Racer work good on macOS 10.13.4? 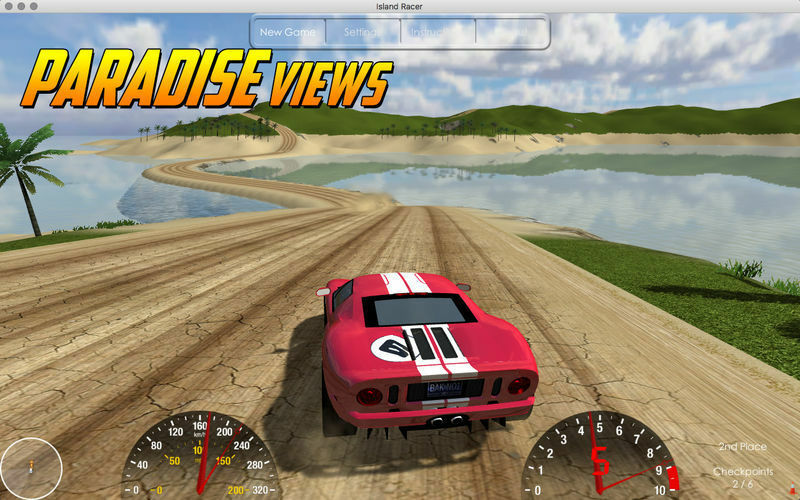 Island Racer is a casual racing game full of fun that can be played solo, against the computer, or online against another player. It features the unique ability to generate new original landscapes and tracks, offering infinite track combination's for a new experience with every race. 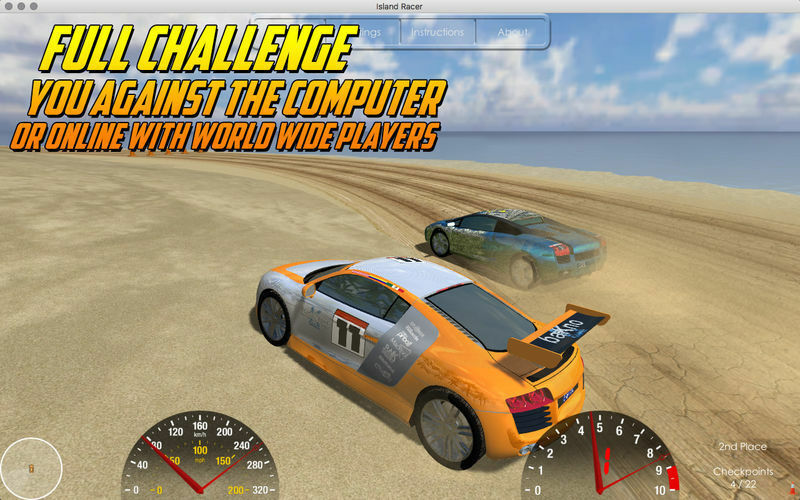 Select from different cars and colors to race in head-to-head competition. Choose an on- or off-road track and enjoy! Crashing into the opponent is allowed to gain an edge. You will find Island Racer easy to play and full of exhilarating moments. Island Racer needs a rating. Be the first to rate this app and get the discussion started!